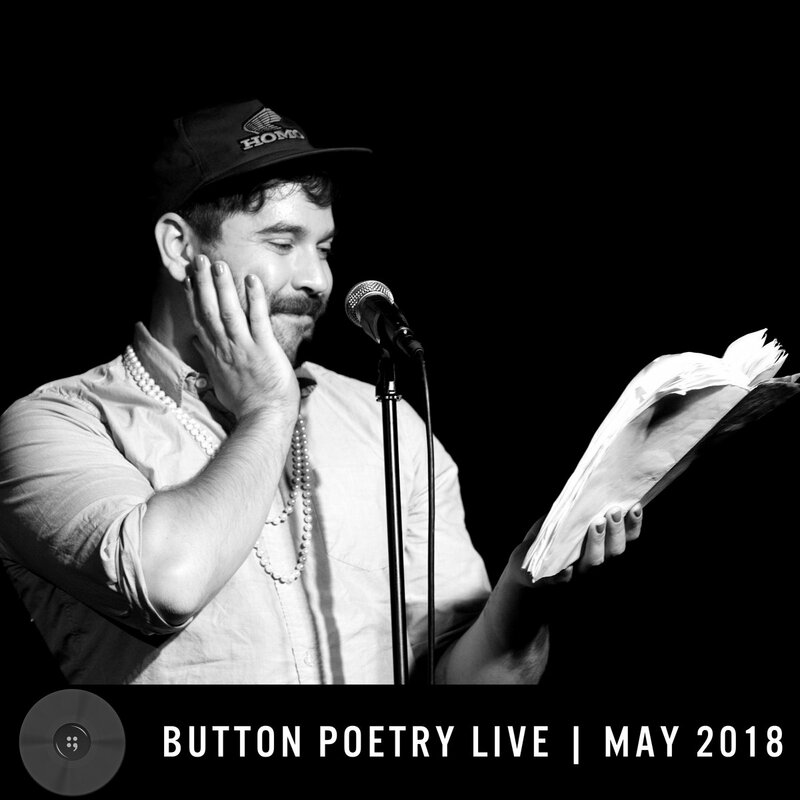 Subscribe now to receive all the new shows Button Poetry creates, including 31 back-catalog releases, delivered instantly to you via the Bandcamp app for iOS and Android. Learn more. Promoting and producing spoken word poetry since 2011.